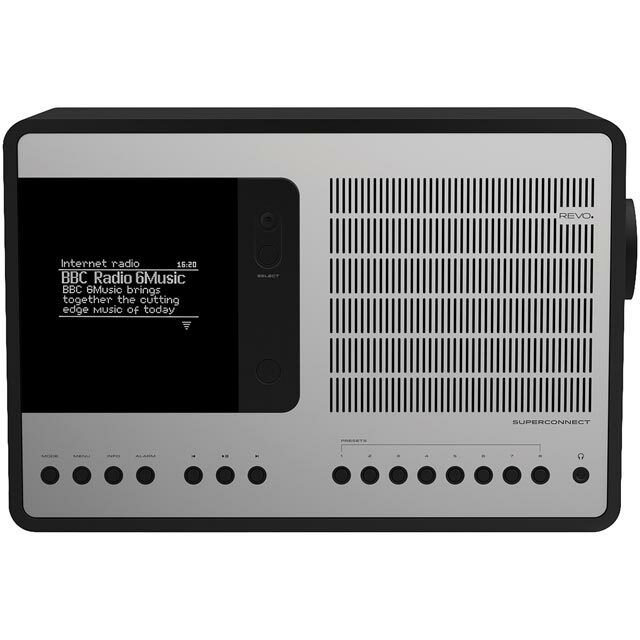 Listen to all your favourite stations with this stylish Pure digital radio. 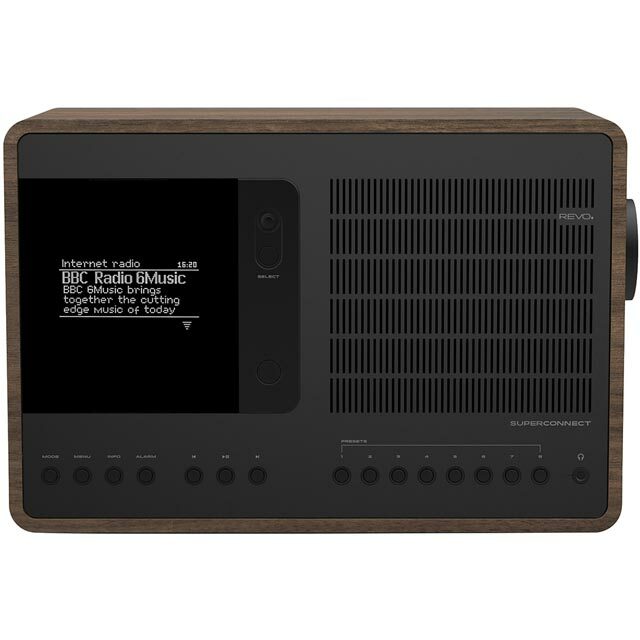 It has DAB, DAB+ and an FM tuner, giving you access to lots of shows, and also comes with space for 12 pre-set DAB and 12 FM stations for saving your favourites. It has a simple mains power connection too, so it’s ready to go, straight out of the box. This model also features a handy CD player so you can listen to your own music too. Thanks to wireless Bluetooth connectivity, you can also stream music from your devices and enjoy your favourite playlists whenever you like. Excellent! Much more than a Radio.Superb in every way. Easy to set up.Wonderful to listen to. Highly recommend to music lovers as us. Great functionality but poor sound quality. I prefer sound quality over gadgets and am tempted to return it. 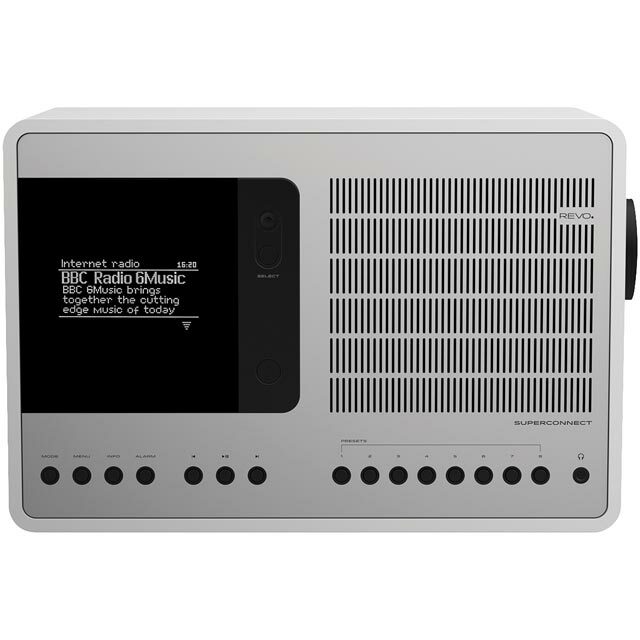 Roberts radios offer less functionality but superior sound quality. Fantastic, just what I needed with full connectivity to WIFI Bluetooth Dab and FM endless radio progs and a CD player as well. Sound quality is good with a built in equalizer for tweaking. Recommend to anyone upgrading their sound system to fit in with modern technology. 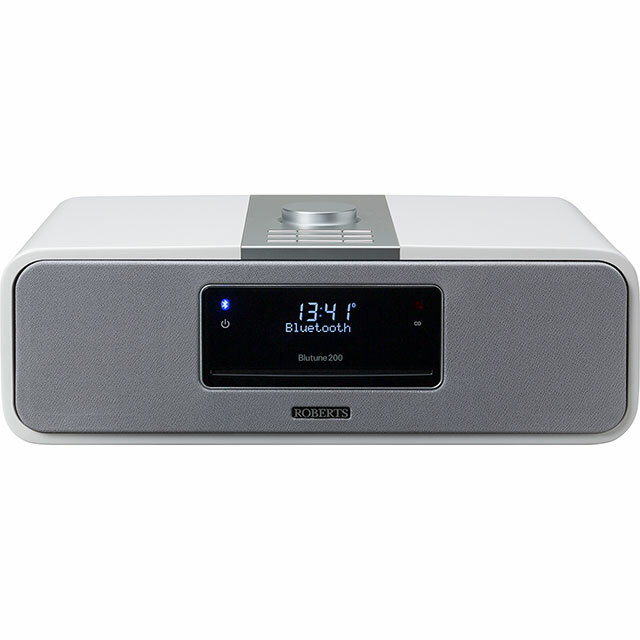 Looks great and the sound is very good for a unit that is compact and elegant. Features galore though the Spotify feature is only of use if you have a Spotify premium account. Radio via DAB or Internet gives a wealth of stations and the CD player sounds great. Easy to connect to my wireless router and it was up and running in minutes. Highly recommended. I would have gone for a Revo product but they do not offer a product that includes DAB, internet radio, and a CD player. 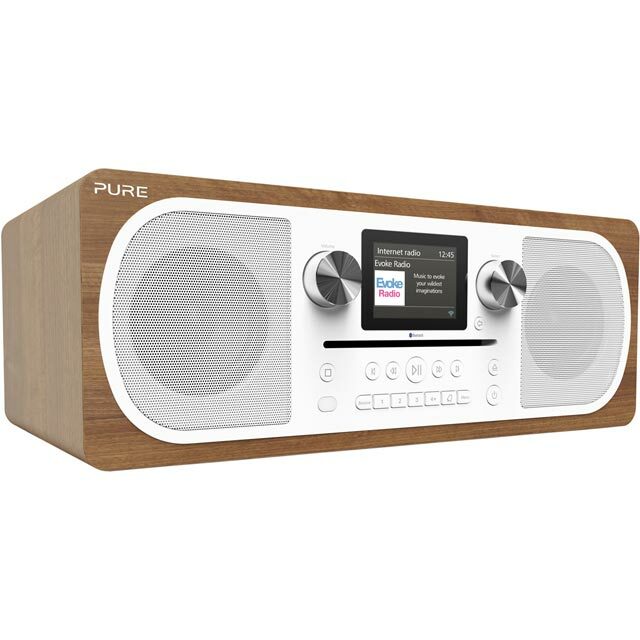 Having used Pure radios before I was confident the quality would be satisfactory and it is, in terms of build and sound. The initial set up was a bit fiddly, it's easier to do it using the remote control. However, once set up, it's a doddle to use. Nice clear display, sounds great and has surprisingly deep bass. Connected to my Wi-Fi and plenty of choice for DAB radio.